Indulge yourself in luscious rich warming caramel! Luscious Caramel is reminiscent of Crème brulee and a must for those who enjoy the sweeter side of life. 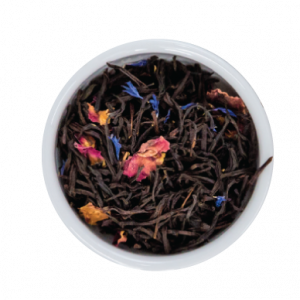 Aptly named, this is a romantic and lusty black tea spiced with vanilla and bursts of rose and cornflowers. Aromatic in smell and delicious in taste when served hot with milk and or sugar. Our Mr Grey will see you now! 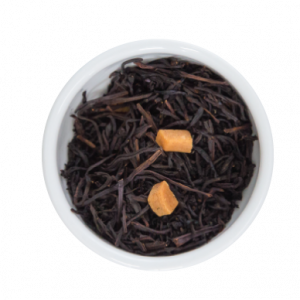 A decadent infusion of creamy vanilla sweetness and organic rooibos resulting in a blissful unexpectedly rich, and creamy taste experience. The perfect caffeine-free blend to enjoy before bedtime.